We are a Church of England Primary School in a delightful rural setting. On the 1st September 2017 we became the first school in Northumberland to join the The Good Shepherd Multi Academy Trust. We are delighted to be developing learning at Whitfield with the support of our partner schools and the trust. We are located in a village in the North Pennines - an Area of Outstanding Natural Beauty. 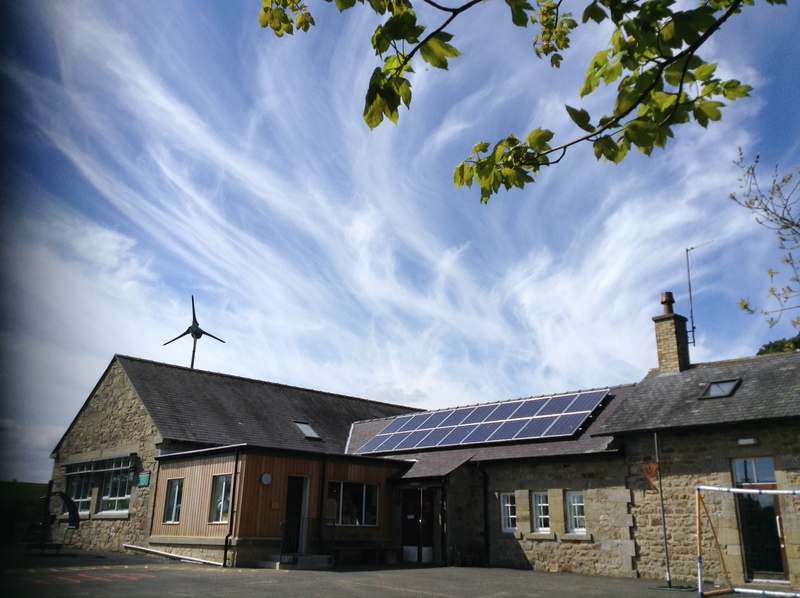 We use nature to power our school and are completely carbon neutral with electricity provided by a wind turbine and solar panels. Even our water comes from a spring. We strive to make outdoor learning a key part of our curriculum and we are developing our outdoor space to make the most of the beautiful countryside all around us. In 2017 we built and extension that is insulated with sheep's wool and beautifully clad with wood. This has enabled us to open our Early Years Unit (Little Lapwings) which provides a strong educational foundation for children from Nursery to Year One. It's a warm and homely space where our youngest children learn to feel safe as they experience the foundation years of their school lives. We are fortunate to be part of a strong community and are committed to serving the surrounding area by providing the best possible education for our children in partnership with one another. 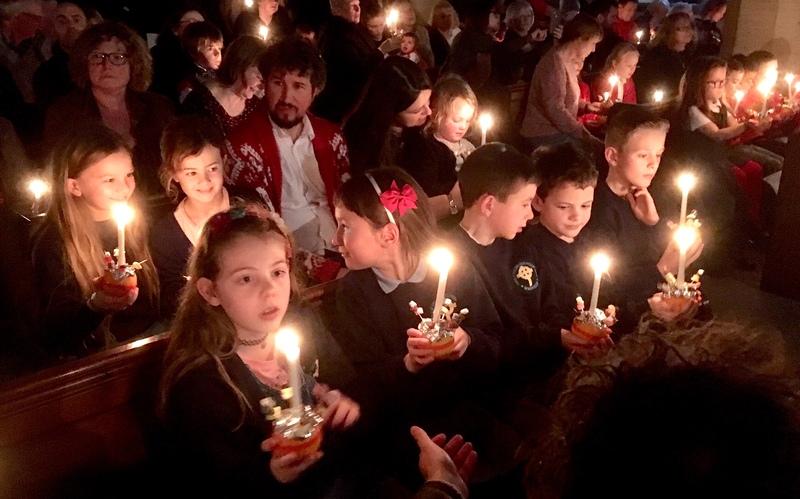 Our class sizes are small and the family ethos of our school is underpinned by our Christian values of Creativity, Trust, Courage, Justice, Wisdom and Thankfulness. If you would like to visit us please do contact the school office to arrange a visit.